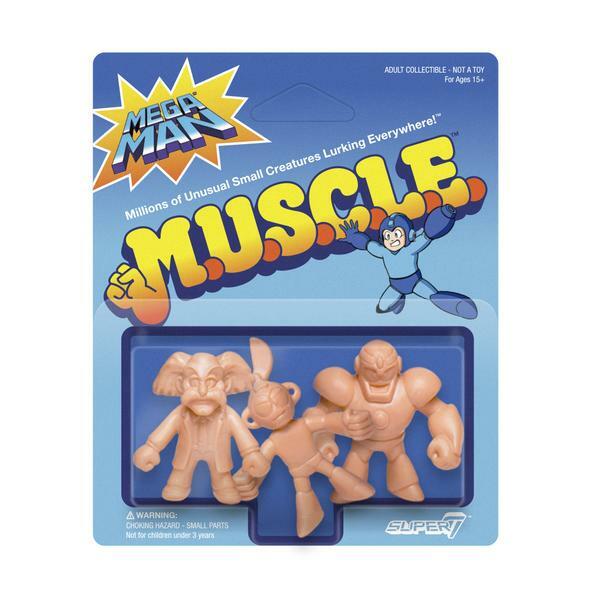 Mega Man! 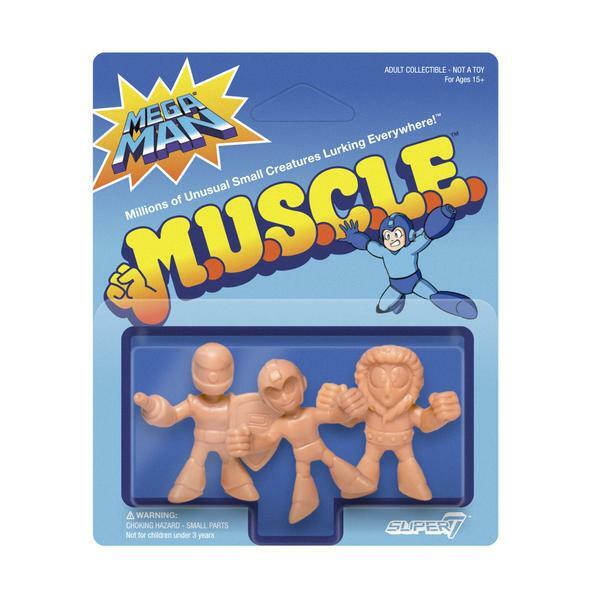 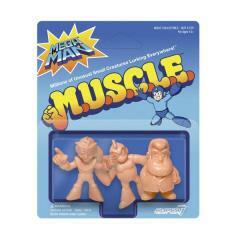 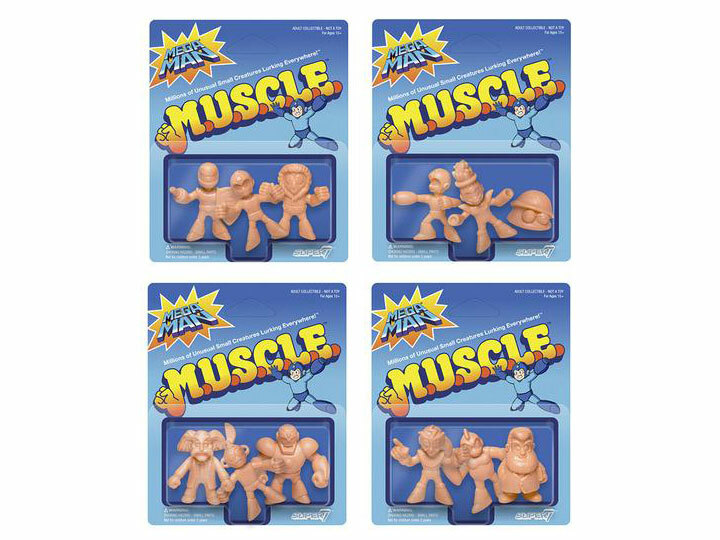 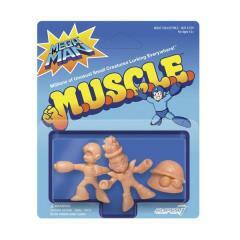 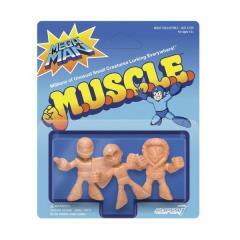 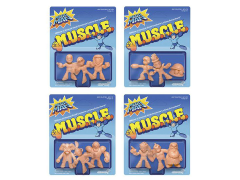 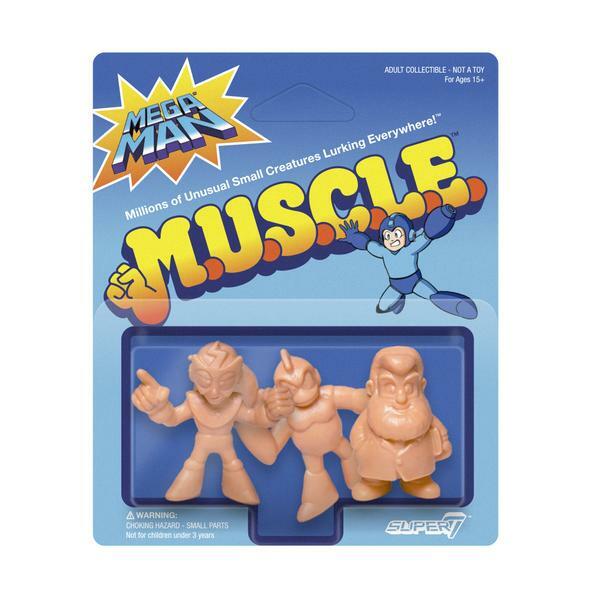 Everyone's favorite video game comes to life in the classic MUSCLE 1.75-inch form! 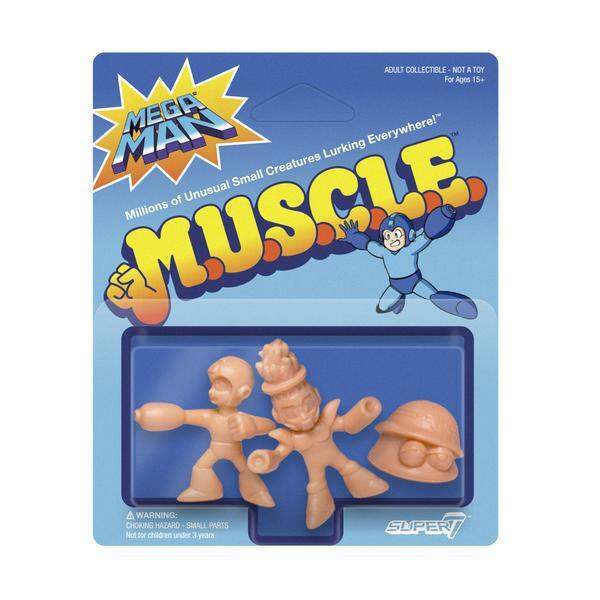 The full set of 12 includes: Pack A (Mega Man, Ice Man, Sniper Joe), Pack B (Mega Man Firing, Fire Man, Metall), Pack C (Doctor Wily, Cut Man, Guts Man) and Pack D (Doctor Light, Bomb Man, Elec Man).